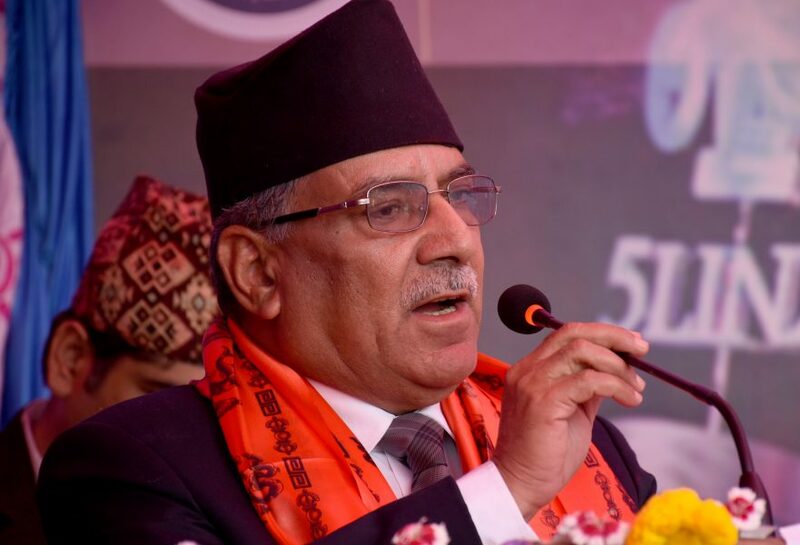 Kathmandu– Chairperson of the Nepal Communist Party (NCP) Pushpa Kamal Dahal 'Prachanda' today remembered Chinese communist revolutionary leader Mao Tse-tung as having contributed to the welfare of working people. In a message of best wishes on the occasion of the 124th birth anniversary of Mao, the former Prime Minister also recalled Mao as having spread the seeds of socialist revolutionary through a new people's revolution in China then struggling with semi-feudalism and semi-colonialism. Mao's philosophy and his doctrine of political economic and scientific socialism are memorable for the development of a prosperous Nepal, reads the message.